The simplest fix of switching it off and on, worked on a telescope positioned in space, peering into the far unknowns. 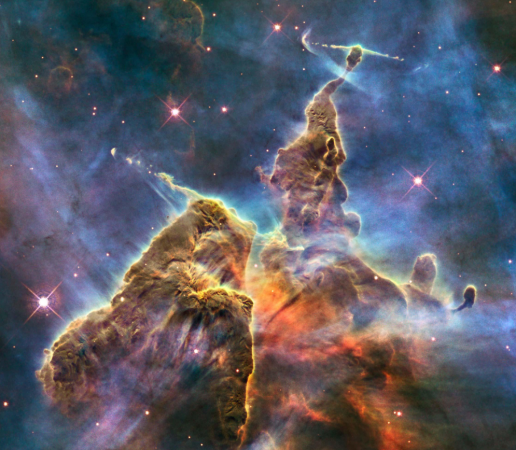 NASA announced that the Hubble Space Telescope has been fixed and has resumed its daily activities. The telescope, one of NASA's "Great Observatories" was reported to have suffered a faulty gyroscope earlier this month. 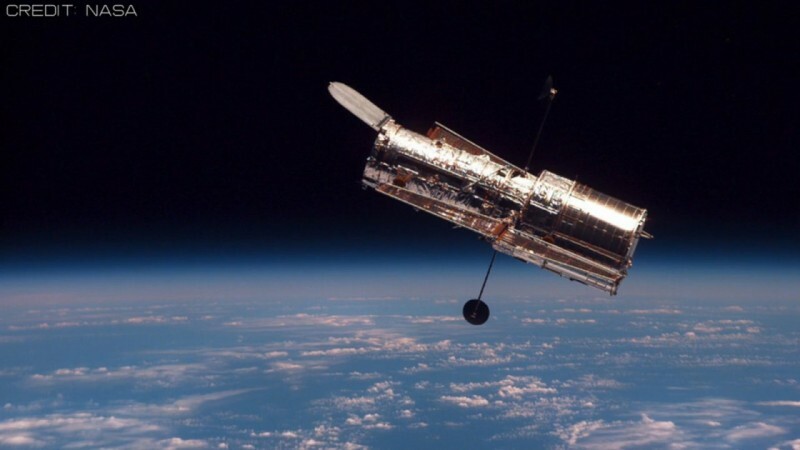 The space agency put out a statement this weekend where they explained that Hubble has already resumed its science missions and even completed an observation. 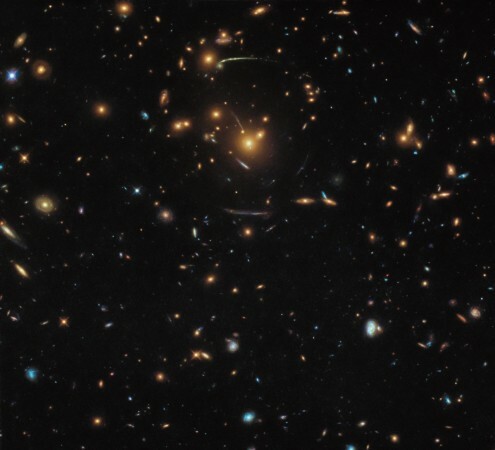 Five hours after getting fixed, Hubble was able to peer into a distant galaxy with its Wide Field Camera 3 instrument. These were the first time Hubble has made any observations since 5 October, when it suffered a failure of one of its six gyroscopes on board, reports SpaceNews. Immediately after, NASA put the spacecraft on safe mode as diagnostics were started. One of the gyros was found to report rates far higher than what it was supposed to. Engineers on the ground, says NASA, was able to find a fix for the anomaly. They decided that a way to lower the wrong, high readings from gyro 3 by carrying out a number of manoeuvrers to clear a blockage within the gyro. That is one way to say they switched it on and off several times till it started working again. NASA then reported that by 22 October, the gyro was actually starting to put out normal readings and they also performed additional tests to make sure that the issue was, indeed fixed. After about 4 days of testing, by 26 October, a number of tests that included manoeuvrers that Hubble would need to carry out when in a mission were carried out, they were also reported to be successful. "Hubble successfully completed manoeuvrers to get on target for the first science observations, and the telescope collected its first science data since Oct. 5," said NASA in its statement. Hubble with three gyroscopes will be able to function at full pace, notes the report. If the third gyro hadn't been fixed, NASA would have been forced to put the telescope on single gyro mode, notes the report. That means while most of its observation abilities would have been retained, some functionality would have been lost. "We can do Hubble-quality science, in a smaller fraction of the sky, when we go to one-gyro mode," said Paul Hertz, director of NASA's astrophysics division.